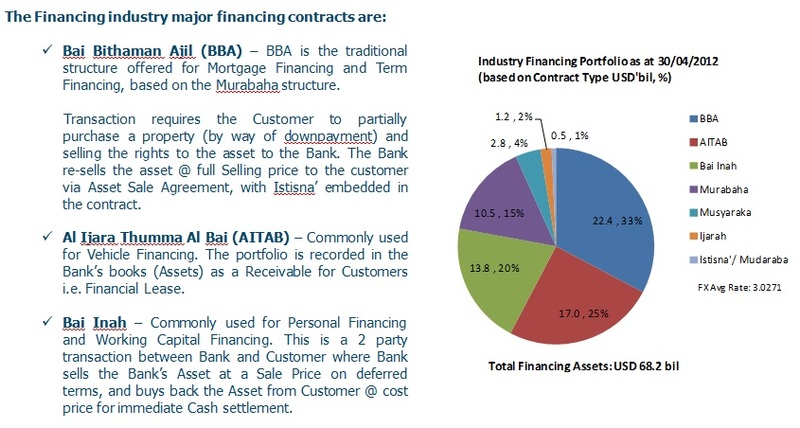 Note : The definition of each Islamic Banking contract or concept is not an official definition but a descriptive definition. Readers are welcome to ratify, comment and add to the description. first of all i would like to thank You for this great blog. I’m an Italian banking expert providing business consultancies in implementing software packages for islamic banks in malaysia and saudi arabia. I’ve got a 10 years experience with one of the biggest islamic bank in deposit and investment contracts and financing transactions as well. I’m now dealing with some bank in Indonesia and i’ve found a new contract named “Tagihan dan Qardh” and i would like to better understand the meaning and the peculiarity. I’m traveling roughly once per months in Kuala Lumpur due to an in progress project and it will be great to have the opportunity to be in touch with You.